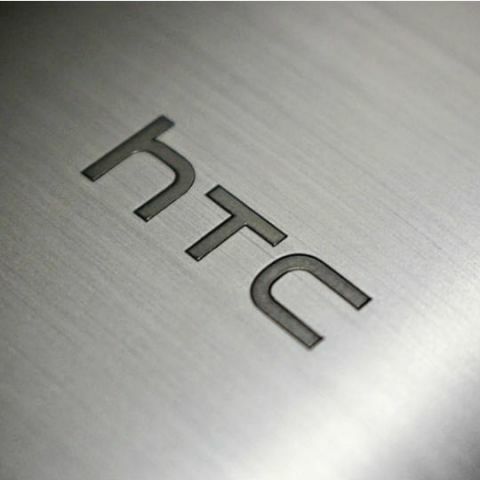 HTC may not be as good as it was before but it seems that the company is doing whatever it can to stay in the market. In December, the company launched the HTC Desire 12s in Taiwan and now it’s likely working on a new mid-range device. 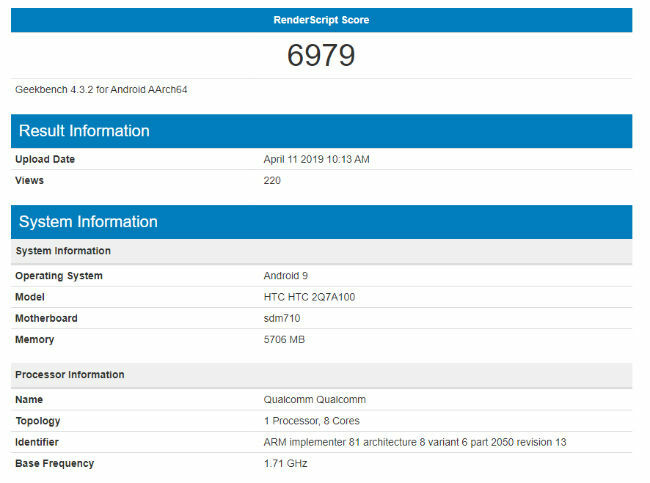 A phone, with model number 2Q7A100 powered by Qualcomm’s upper mid-range Snapdragon 710 chipset, has been spotted on Geekbench website. The processor is complemented by 6GB RAM. The phone is seen running Android 9 Pie and having a compute benchmark score of 6979 on the benchmarking website. Compute Benchmark measures the performance of the CPU at performing common compute tasks, for example, image processing. As mentioned above, the HTC Desire 12s was launched at the company’s home soil, and it has Qualcomm snapdragon 435 SoC – an entry-level chipset.